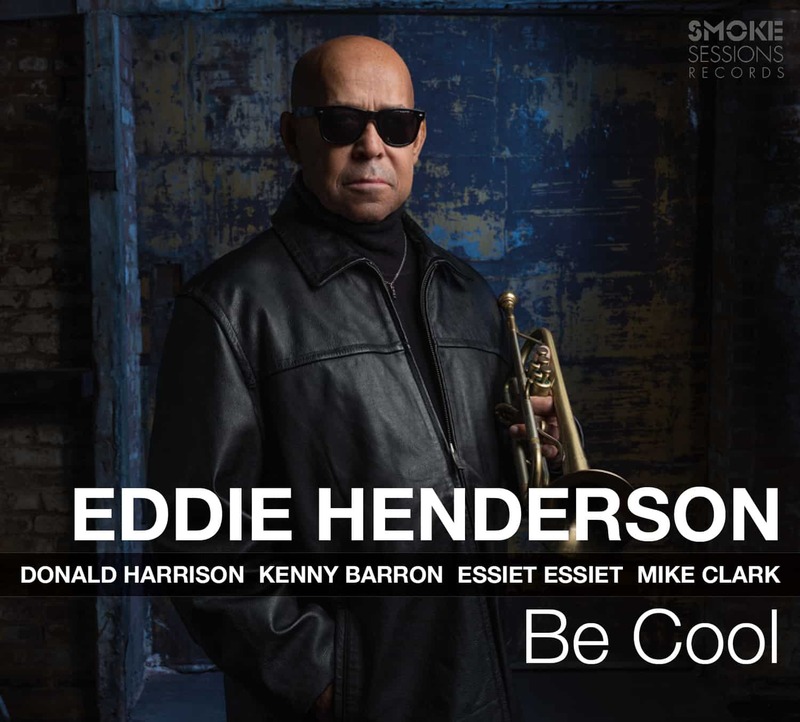 Of course, if you’re going to be cool it helps to surround yourself with the coolest of the cool, and Henderson has done just that: his smokin’ quintet also features saxophonist Donald Harrison, pianist Kenny Barron, bassist Essiet Essiet, and drummer Mike Clark. Together, the band conjures smoldering funk, lush ballads, broad-shouldered swing, and bristling bop — in all, a prismatic display of the many facets of cool. Be Cool is available on deluxe CD album (8-panel gatefold digipak), 2 vinyl LPs (double tip-on gatefold vinyl pressed at RTI) and in audiophile 96khz/24bit digital download format. All formats feature original photography by Jimmy Katz and Natsuko Henderson and liner notes by Nate Chinen.